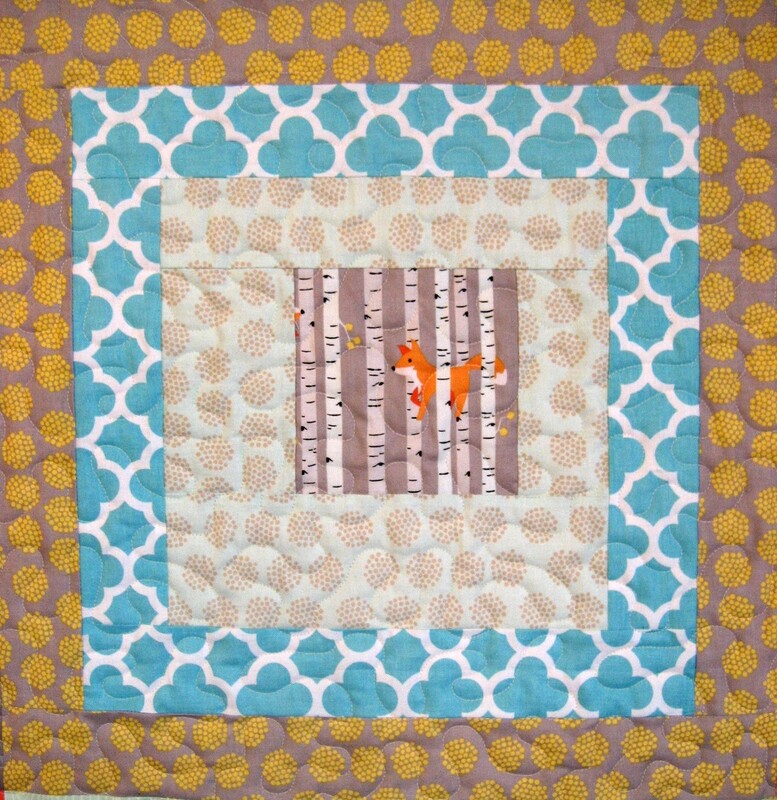 Quilt Kits: Fox Kit - We used the Building Blocks Quilt pattern from the book Curiosities and Mischief by Art to Heart. 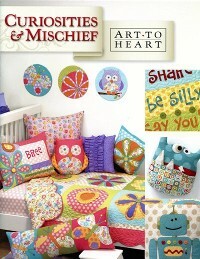 We used the Building Blocks Quilt pattern from the book Curiosities and Mischief by Art to Heart. 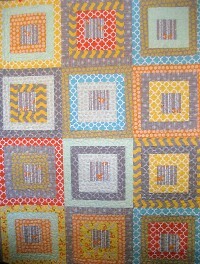 We combined it with Riley Blake�s Good Natured fabric line to make this delightful quilt. Finished size is 55 X 75�. You will need the book (ATH546B) $19.00.